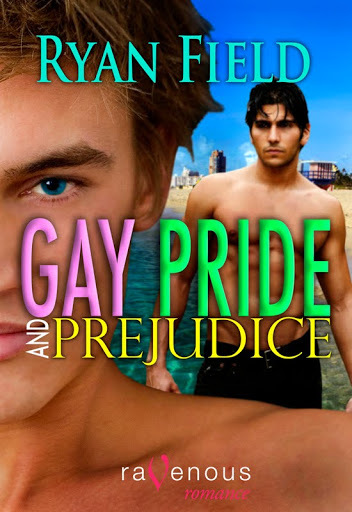 Here’s a sneak preview of a new release, GAY PRIDE AND PREJUDICE. 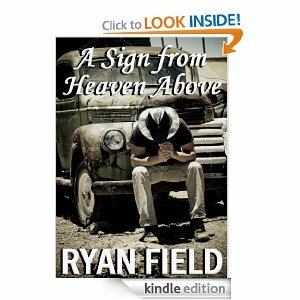 The book focuses on gay marriage, and two strong gay men in love who come from two completely different backgrounds, without getting too political. But I did get into some politics. It would have been impossible not to. I’m not sure when it’s coming out, but wanted to share the image. I like the new vibrant colors on this cover, especially the blue upper background. German publisher, http://www.brunogmuender.com/, just bought one of my short stories, NOAH’S ARCH. The story was originally published in an anthology with my favorite lgbt print publisher, STARbooks Press, a few years back, and someone in Germany read it, liked it, and asked if I’d be interested in having it re-released in one of their magazines. I haven’t done any magazine work in a while, because I’ve been concentrating on full length novels and e-books. But when I was offered the opportunity, I didn’t hesitate. Not only do I like working with magazines, I like the way they tend to change the stories around to suit their readers needs. It’s a completely different market, and much less critical than book publishing. And when the revises are made, I’ve often found that I like the finished magazine stories even better than I liked the book versions. Most of the revises aren’t obvious; just subtle differences. But I tend to like the way magazine editors focus more on reality and less on what everyone else is doing in romance and publishing. I’m looking forward to the publication, which should be sometime in September. I don’t know about the availability in the US, but I do know it’s going to be on German news stands for at least a month. And I think there’s going to be an online publication, too. So I’ll post links and where it can be read. 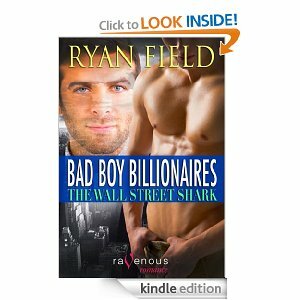 Today is the release day for THE VIRGIN BILLIONAIRE. I’m not going into any details at first because I’ve seen it written on one popular romance review blog that readers would rather form their own opinions while they are reading a book, rather than read the author’s intentions before they read it. So you can read the blurb with the link I provided above, and I’ll post more about the book after it’s been out for a while. And this morning I saw a review for SHAKESPEARE’S LOVER that I’m almost embarrassed to mention. I can’t thank Jeff Erno enough!! It’s one of the nicest reviews I’ve ever received and I think he got what I was trying to do with both characters, Jude and Declan. Here’s the link, over at Michele and Jeff’s review blog, which I’m also linked to below, with my blog list. Just a quick post about my buddy Ryan’s blog, Boys are Ugly but so Cute. This week, after getting tired of trolls and haters, he decided to shut the blog down and call it quits. Though he’d been blogging for years, he just got tired. I know how he feels. This is why I have comment moderation on all the time. But I just heard that he’s changed his mind and he’s going to continue. Only this time he’s going private, so he won’t have to deal with the trolls and anons who don’t have the courage to leave their real names on the comment thread. He’ll switch to private sometime this weekend, and send his followers e-mails letting them know how to follow his private blog. It’s not that difficult. I’ve been following several private bloggers for years. 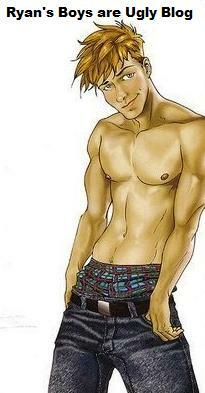 When I first discovered blogs and really got into reading them, I was working for bestgayblogs.com doing reviews and interviews. One day I stumbled across a blog titled, “Boys are Ugly but so Cute,” and I couldn’t stop reading it. The posts were about young gay men living life and getting through their lives one day at a time, and I fell in love with them all. By the time I was finished reading the entire blog, I had to contact the author for an interview. I was nervous. I thought he might turn me down. But this very young blogger answered my e-mail with the nicest reply and graciously agreed to grant me the interview. Since then, though my life has changed in many ways, from work to personal, I’ve continued to follow this blogger daily. I found out his name was Ryan, I found out we had a lot in common in spite of a fifteen year age difference, and we formed an online friendship that is just as strong as any other friendship I’ve ever had. But it wasn’t always perfect. When you blog about your life or your work, there are always going to be negative people making hate comments and trying to ruin things, especially if you’re openly gay. I’ve experienced it so much myself that I’ve had to implement comment moderation. And I know for a fact that my blogging buddy Ryan has experienced more than his share of haters. The best we can do is post about it, get if off our chests with a few rants, and then focus on the positive things. And this is exactly what Ryan has done all these years. Until this week. He finally had enough. I was shocked and saddened to learn that he’s decided to close the blog and discontinue “Boys are Ugly but so Cute.” But I do understand why he’s doing it, and I support him 100%. Everything, good or bad, eventually comes to an end. Even though a lot of readers are going to miss Ryan’s blog, he feels it’s time to move on and do different things. Personally, I’ll miss his posts, including the rants. Most of the time I absolutely agree with his opinions, his politics, and his frustrations. We’ve already talked and I’ll keep in touch with Ryan once the blog is down. I might even ask him to do a guest blog here…if he agrees. But we both think our friendship goes beyond blogging at this point. And I can’t say that I don’t know how he feels. I do know and I’ve been feeling the need for a few changes myself. Maybe this decision by Ryan will spark me to make a few changes I’ve been pondering for a while, both career wise and with blogging. In coming months I have a feeling I’ll be announcing my own huge changes, too. Good luck, Ryan. We’ll miss you. You made us laugh and cry. But we’re also very thankful to have had the opportunity to read your blog and experience so much of your life!! A couple of weeks ago I saw an online contest that artist, Paul Richmond, was having on facebook. Paul was giving away a signed and numbered print to the winner. I’ve been a huge fan of Paul’s since the first day I saw his work on a book cover. 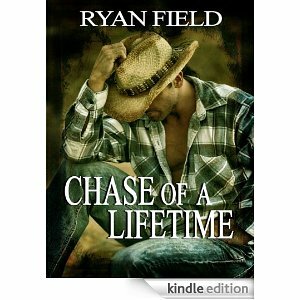 His book covers blow me away; they always entice me to buy the book; I’m never disappointed. I followed the links to Paul’s newsletter, entered the information that was required, and entered the contest. I never thought I’d win. I figured so many people would be entering I’d never have a shot (he has tons of fans). And then later, I opened an e-mail informing me that I had, in fact, won and that I’d be receiving a signed, numbered Paul Richmond print. I couldn’t have been more thrilled. Though I’ve always been in publishing, working as a writer or editor, I also owned an art gallery for ten years and represented hundreds of artists. Over the years I learned how to spot talent and what would attract my best Amex card-carrying clients. If I’d seen Paul’s work while I had the gallery, I would have stalked him to get him into my gallery. So winning this print from Paul, for me, was twice as exciting. I miss the gallery days and I miss working with artists and being surrounded by great art all the time. The photo above is the actual print that just came in the mail today. It’s not the best photo, and I had to keep it from rolling up with two candle stick holders on my dining room table. But I wanted to show the actual print. If you click the image, you can see it better. And when I take it to a good frame shop to have it framed this week, I’ll post a much better photo. Thanks, Paul. I love it!! I have this feeling we’re all going to be seeing a great deal more of your work.